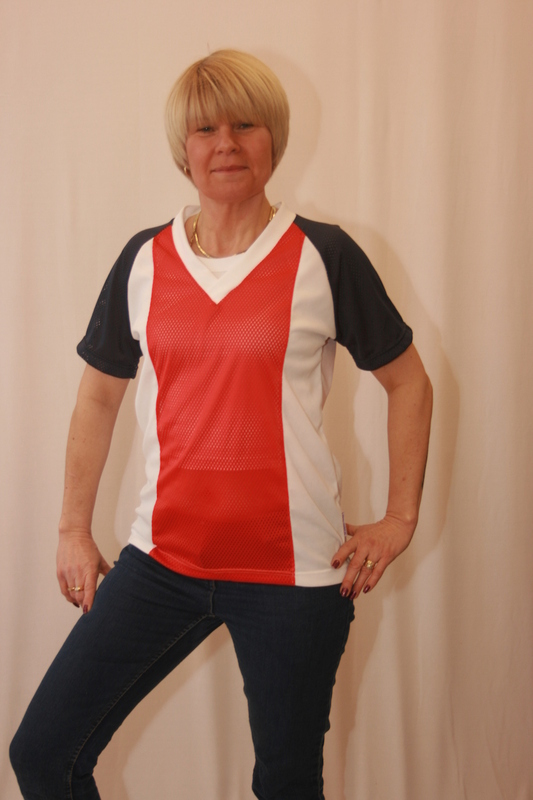 Swimming T-bag tops are usually made in a combination of mesh and polyester fabric. They are typically worn by swimmers as they are quick drying and so are ideal to slip on over a wet swimsuit around the pool. There is a wide choice of colours and styles and all are available made to order from size 3/4years up to adults. 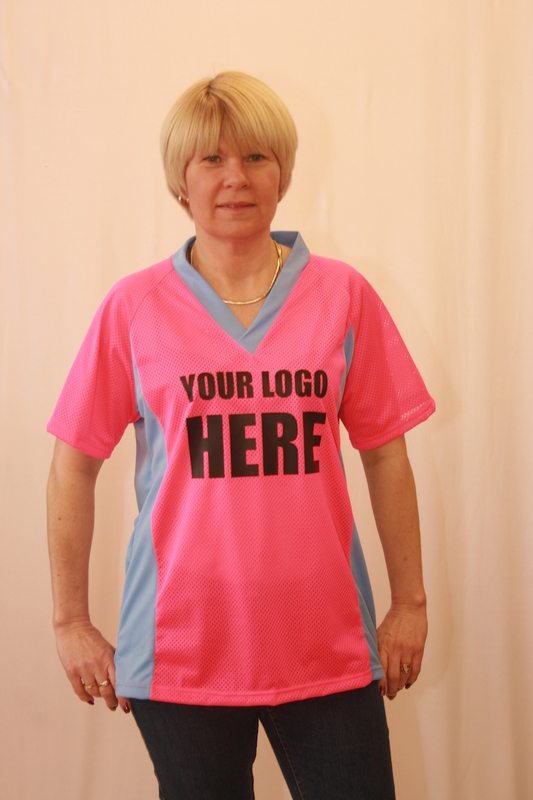 Logos and club name can be printed and the garments can be personalized if required. We have no minimum order and manufacturing usually takes 4-6 weeks, although we will always do our best to meet any deadlines you may have.